Today, we are continuing our posts about SCCM 1706 improvements. One area that has been updated is how to manage Office 365 updates. In this post, we will detail the improvements on Office 365 updates with SCCM 1706 on the server side and client side. If you are looking for how to update Office 365 with SCCM prior to Current Branch 1706, please see our post here, which is still relevant to date. If you are still running SCCM 1706, we strongly encourage you to go forward to 1710 with latest KB as the changes are working much better than what was available in SCCM 1706. 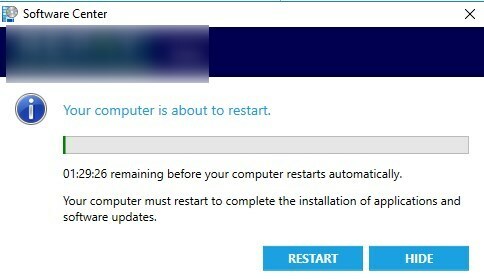 Under SCCM 1710 with Update rollup 2, if an Office 365 product is running, a reboot will be mandatory just like regular Windows Update. Depending on your deployment configuration, the reboot will display accordingly to SCCM client configuration. This is much better than having the Office product close without any warning to the user. It doesn’t need to be more complicated than this. With that said, we don’t think this will be the last time we see changes on that front. The deployment method remains the same. If you used Automatic deployment rules, they will still work. Note that this change is not related to SCCM Current Branch 1706. You’ll see this naming also on previous SCCM version as it’s related to Office 365 client updates. As per Microsoft, the naming change shouldn’t be applied until next January 2018, but clearly, it’s already here! If you are using Automatic deployment rules for Office 365 client, double check your rule it if you were specifying a Channel. More details can be found on Microsoft support page. SCCM 1706 should bring a better end-user experience. Unfortunately, it doesn’t seem to work as advertised. We’ve done many tests and didn’t saw any kind of notice as it is supposed to be. The worst part, it seems to bring back the auto-close / auto-open, of Office products when the deadline is reached, like it was with SCCM CB 1610, with no warning at all! There is a bug report on Connect, feel free to up-vote and add to it if necessary. When Office 365 updates are deployed as available, a new warning show up stating that apps will be closed and re-opened as part of this installation. The Office deployment tool has been updated to reflect the latest naming changes. You can get it on the Microsoft download page. The new names also require changes to the configuration.xml file. See all configuration.xml options on the Microsoft support page. In 1602 there was a “feature” that prevented you from changing the channel of a client managed by CM. The channel set during installation was permanent. Has that been addressed in current versions? Apologies if this is a little off topic. I have created an in place TS that will upgrade our Windows 10 1703 clients to 1803 and it seems to work quite well. 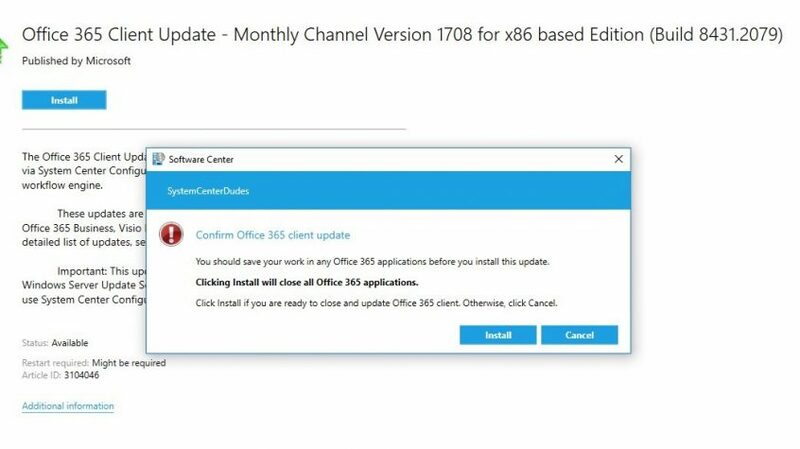 During this upgrade i would like to also upgrade our Office 365 Client from 1705 Semi Annual to 1708 Annual Channel while keeping the users existing Office 365 set up. Our users generally have only the ProPlus installed, however we do have a few that have Visio and Project too. How can i do this during the TS. I have separate Application packages for ProPlus, Visio, Project and Access. Something along the lines of just applying the single update that will update all in the TS would be great. Hello Jonathan, any idea whether clients have to be upgraded to v1710 UR2 as well as the servers in order for the latest fix to work? yes client must be updated as well. I hope you can help me because I am in need. I have successfully deployed Office 365 ProPlus C2R and it is working as designed. The device based activation is creating Azure device users and all works great…except updates. I am on SCCM 1706 and would like SCCM to deploy updates to my clients, but I feel like I am missing a vital step somewhere in my XML. I have been successful in updating from OCDN by removing my UpdatePath, but as I said, I don’t want to go out to Microsoft for updates. I have created an ADR which is downloading the update bits to a network share, but when I apply that UpdatePath to my XML, Office doesn’t think it needs an update. I am currently installing 16.0.8431.2153 in hopes to upgrade to 16.0.8431.2215 just to see if it works. 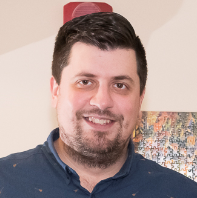 As this is my first attempt and I am new to SCCM, it is entirely possible that my ADR is incorrect in some way, but I’m not sure how to discern if that is the case. All I want to do is deploy the Semi-Annual Targeted channel to a small group, the Semi-Annual channel to the rest of my organization and be able to update them accordingly. If you can be of any help with my multitude of problems, I would greatly appreciate it. Thanks for all you do on your site! How does this mechanism takes care about different languages? Do i need to download these updates for all languages I need and therefore multyply size? That is the impression I am getting. We use 10 different languages. It looks to me that that will require 10 ADR’s or 10 separate installs. Marc-Andre and I just met with a bunch of people at Microsoft last week to discuss exactly this. I told them how unhappy i have been with SCCM patching for O365 and everyone seemed surprised that we were having issues like this. The issue we are having is exactly what you described in the section about how the end user experience was not improved in 1706 as promised. I guess we will just need to update our 6000 endpoints directly online with the monthly branch like Microsoft would want us to do. 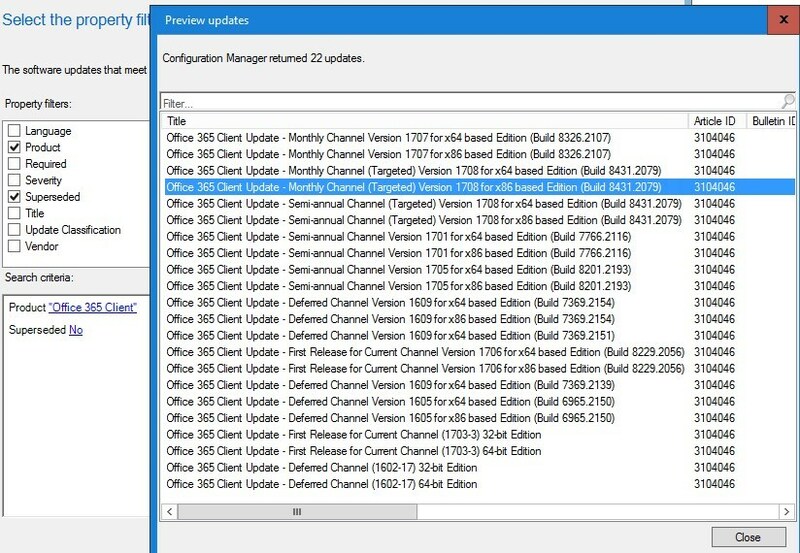 As an update to remain compliant with security patches when creating the ADR set the deployment deadline about 7 days and also create a new software update group each tine the adr finds new updates, can be as specific as you need with the criteria but i will break down each channel to have its own ADR. You wrote: SCCM 1706 should bring a better end-user experience. Look for the important notice under Restart behavior and client notifications for Office 365 updates. The Trick is that you need it to be a required deployment and with a deadline about a week in advance, in any case as you approach the deadline the client will get notifications and countdown timers. I found that for our organisation what will work best is that we have the deadline 2 years in advance on the update group, the ADR should be very targeted so it only has teh lastes update to deploy. We use a GPO so that update notifications can appear, when the client downloads the update then the notification appears, in the Office Application bar it will say UPDATES AVAILABLE, although a required update, it will be up to the user to update on their own terms, the update completes in less than 30 seconds, the user should save their open files first before the press continue. 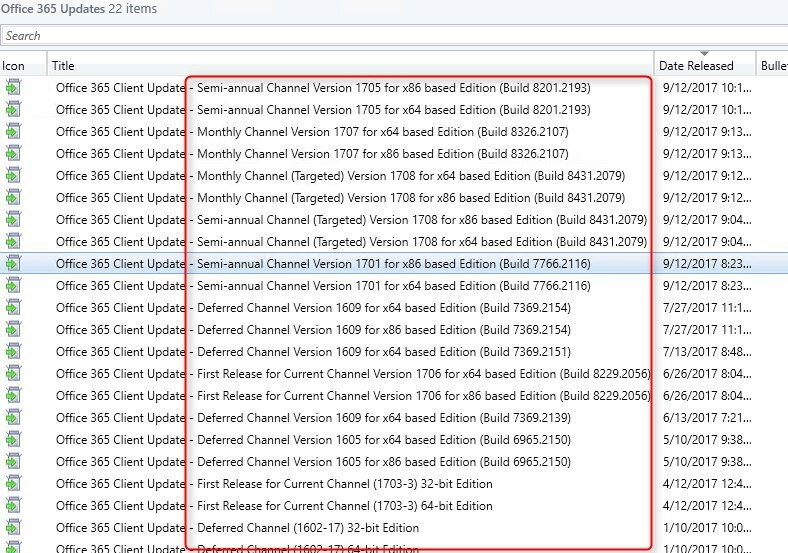 For Semi-Annual Channel we will use a similar approach but because there could be up to 2 different versions of the channel supported at any stage when a version approaches its end of support we can set a deadline soon so that they will start to be prompted to update using the in-app notification on the taskbar and the countdown timers. Thanks for the details.. Note that enable the GPO is not part of the requirements, but I do think that might be needed. What happens if a workstation does not receive the O365 GPO? How will it then receive its updates? Will it go right to MS for the updates? 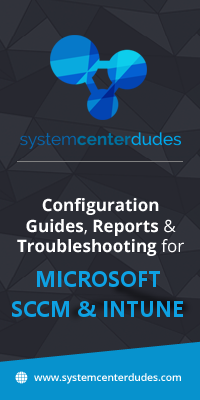 Can you kindly point me to any of your “Configuration Manager Service Manager” explanation posts? I searched but couldn’t find any. Thanks a ton! For required deployments, because of the new behavior (which they updated the documentation after we opened a premier support case) the best configuration appears to be required 7-10 days in the future, silent. The user will be notified via the ribbon in o365 and you don’t have to worry about the user closing their apps via software center. Thanks for letting us know about the documentation update. Is there any way to update o365 without SUP integrated?